Comment: We would like to replace our house siding. We donât know what kind we have now or what kind we will get. We need help from the pros. Comment: Trim at the bottom of the exterior front door frame is rotting away and requires repair replacement. Comment: House front- half brick/half siding colonial built 1939. Want to update half siding front. Falls Church Siding Contractors are rated 4.66 out of 5 based on 3,516 reviews of 38 pros. 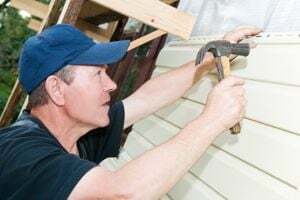 Not Looking for Siding Contractors in Falls Church, VA?